Great tutorial here on Instructables on how to build a portable Internet radio box. This project includes some soldering, but has good instructions. 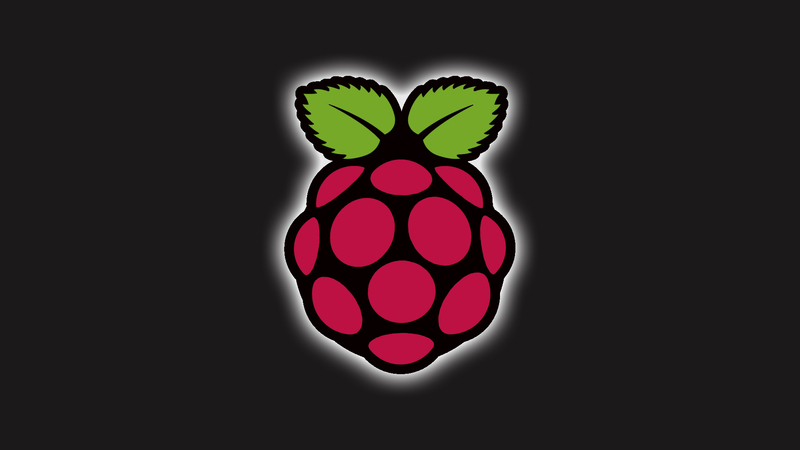 I am going to look into installing pianobar as that looks like it could be really useful and right at home on the Rasberry Pi.